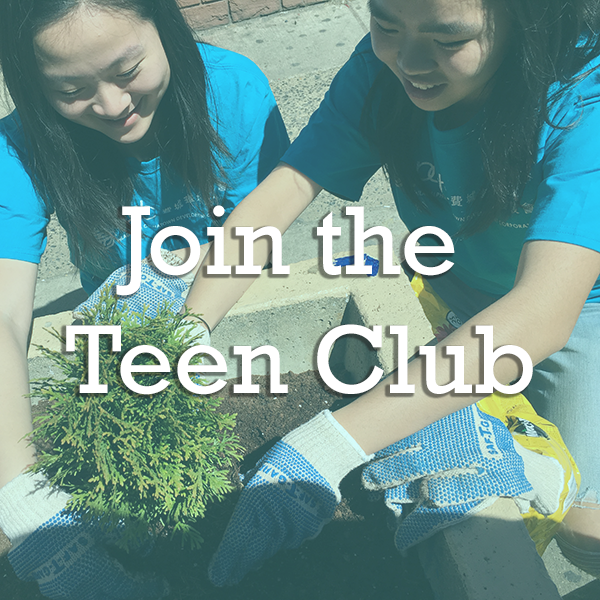 The PCDC Teen Club is an Out-of-School-Time program that aims to close the academic resource gap for Philadelphia’s low-income, minority, and limited-English proficient students. 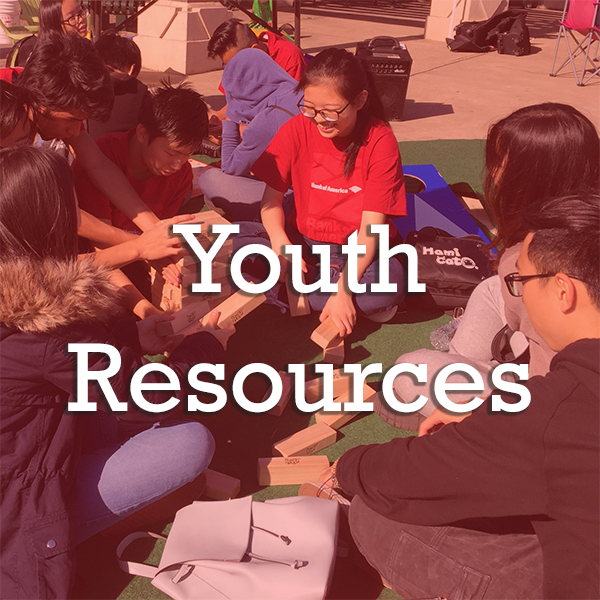 Established in 2001, the program provides free SAT prep, college trips, leadership events, and internships. 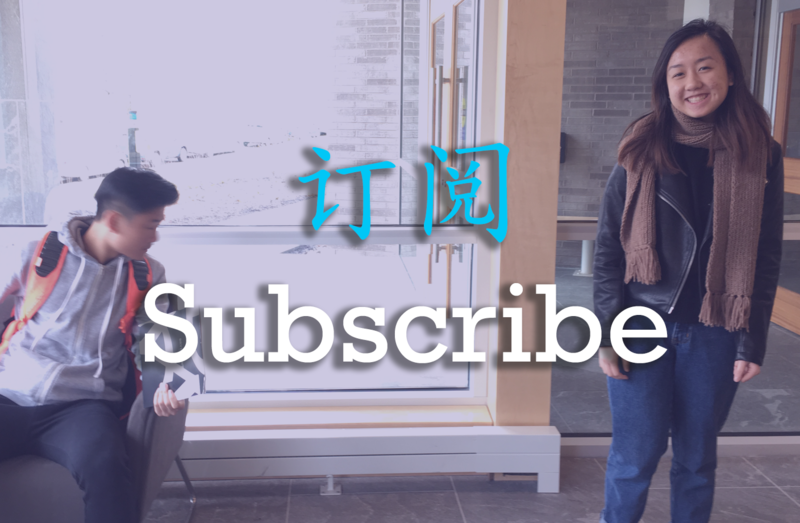 Uniquely, the program offers bilingual English-Chinese capability. 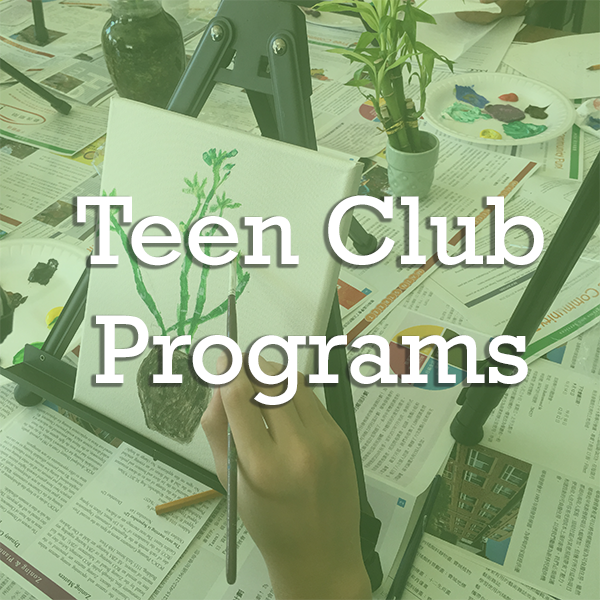 Every year, the Teen Club serves approximately 200 students in grades 9 to 12.